After selecting your initial products and adding them to your shopping cart, you’ll receive a $55 voucher to choose additional products to customize this pack to meet your goals! 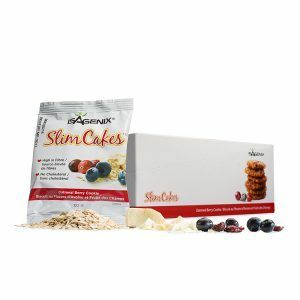 1 $55 voucher to use at the time of your order for additional products that will customize the pack for your personal needs. 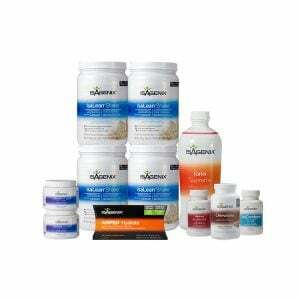 As an exclusive offer, the Daily Wellness Pack is available only through the Lifestyle Rewards (Autoship) program and is unavailable for wholesale or retail orders. 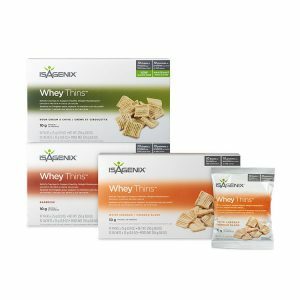 Save 10% when you configure the Daily Wellness Pak as part of the Lifestyle Rewards. 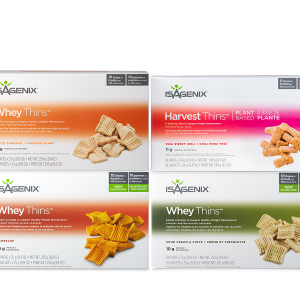 Best of all, not only do you get 10% off on the pack, you also save 10% on every product you add to your Lifestyle Rewards order! 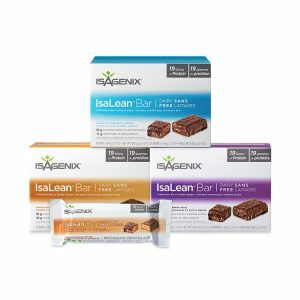 And as an added benefit, use the IsaLife™ mobile app to set your daily wellness schedule, track progress, and share your wins with friends. 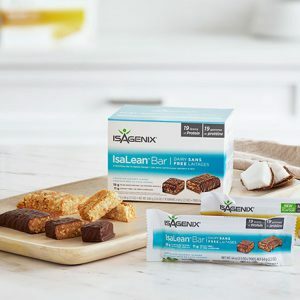 The $55 voucher included in this pack is a one-time use dollar amount that has been designed for you to select additional products to customize your pack. It is not an additional discount off of the originally published price, and it does not reduce the total price or BV of an order. The entire voucher amount must be used at the time of the order; voucher balances cannot be credited to the account or carried over to a future order. 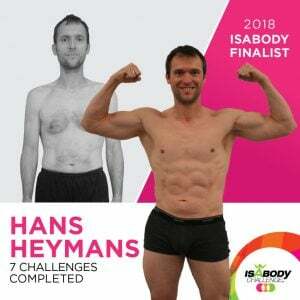 You’ve conquered your goals and see results, but the race isn’t over. 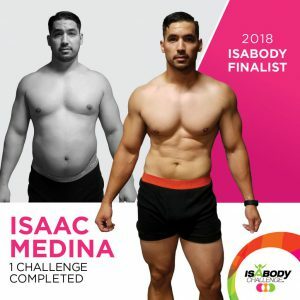 This is the pak you need to build on your success with Isagenix and maintain the results you’ve achieved so far. 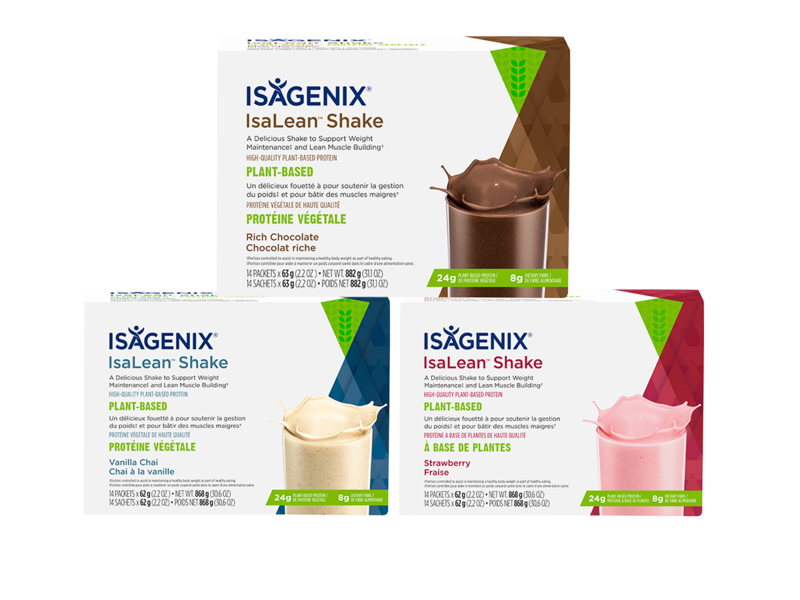 The IsaLean® Shake is the foundation of the Isagenix System. 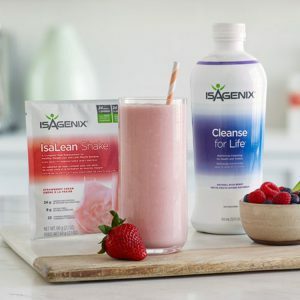 Just like successful people make their bed every morning, the people who meet their goals using Isagenix swear by the shake-a-day mentality. 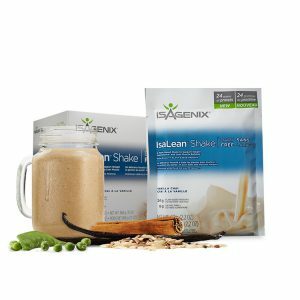 This pak ensures you’ll never start a day without one of the best-tasting, most nutritionally complete meals. 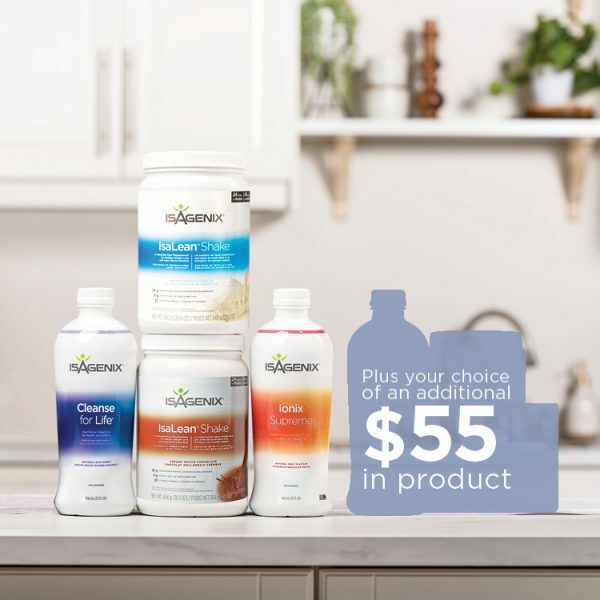 Everyone’s path is a little different, and while the Daily Wellness Pak includes the core products needed to maintain results, it also gives you a $55 voucher to get the products you need to fit your personal goals. Think of it like a choose-your-own adventure pass. 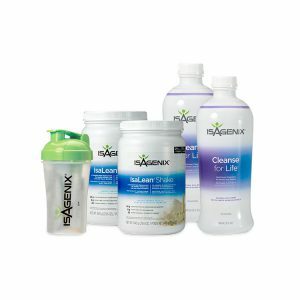 The products you choose will help shape your health and wellness journey. Don’t miss out on more savings! 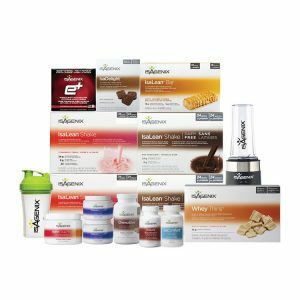 Not only is the Daily Wellness Pak itself discounted, but you also earn an additional 10 percent off any product you add with your $55 voucher. Add as much as you want, and enjoy another 10 percent in savings. You won’t find a deal this good on any other product or pak at this price! 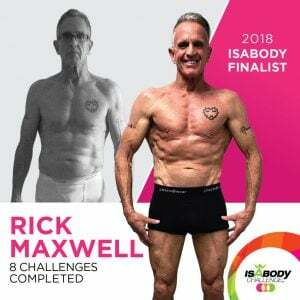 The Daily Wellness Pack is now on the IsaLife™ mobile app! 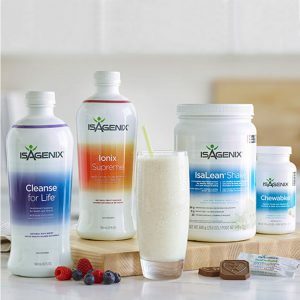 Use the app to set your daily wellness schedule (how many shakes per day and the type of cleansing), track your products alongside the food you eat, and share your results with friends.